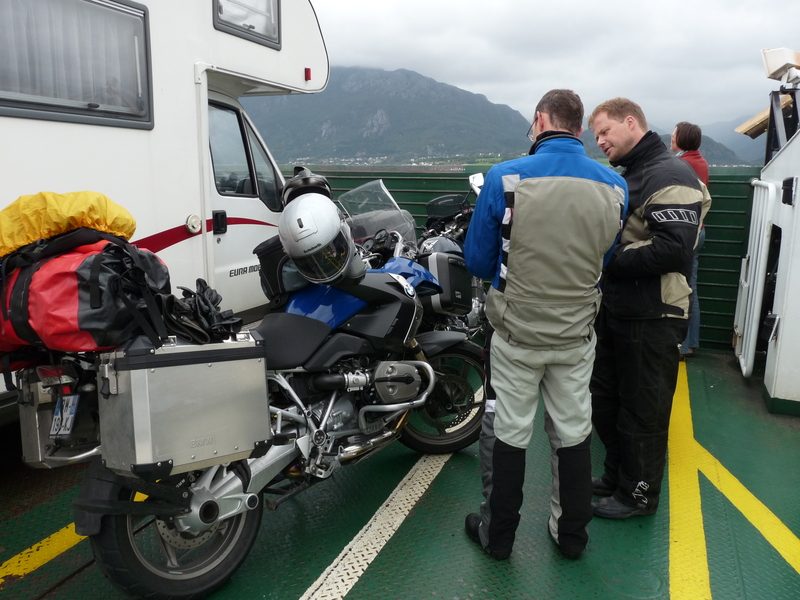 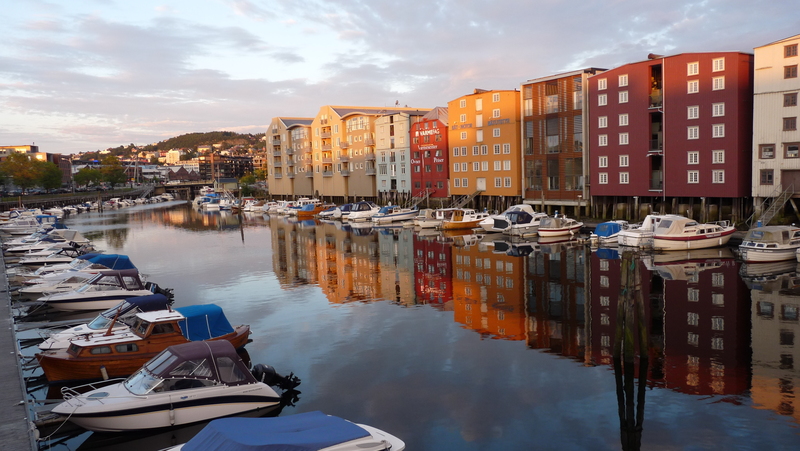 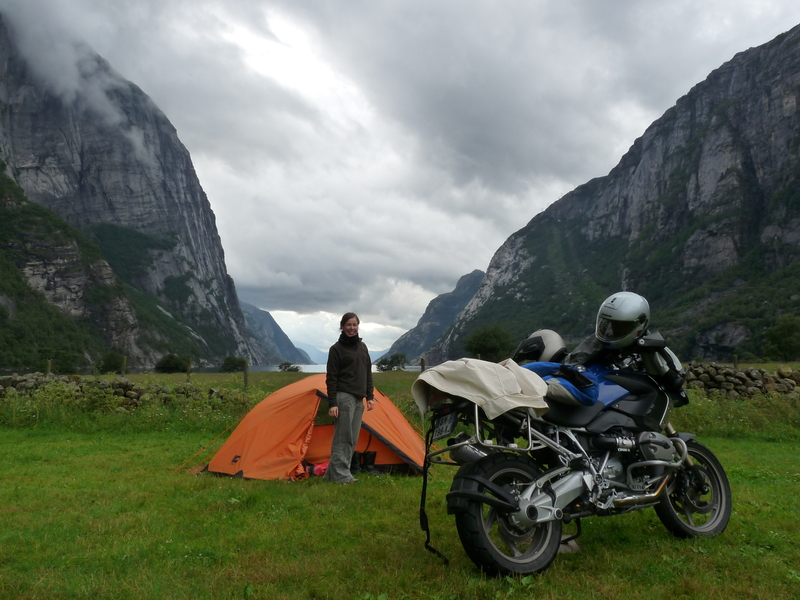 After the Moroccan experience, we were longing to go back on the road… In summer 2011, we decided to head up North for a change, direction NORWAY! 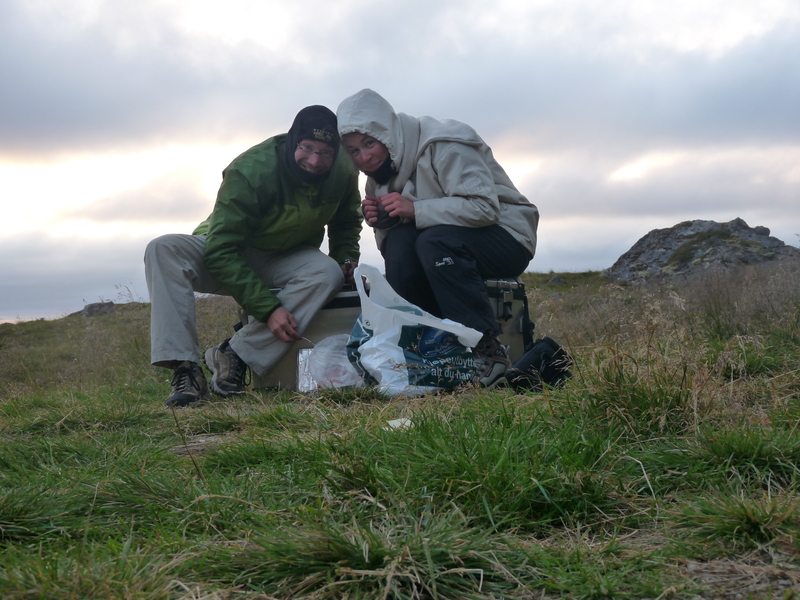 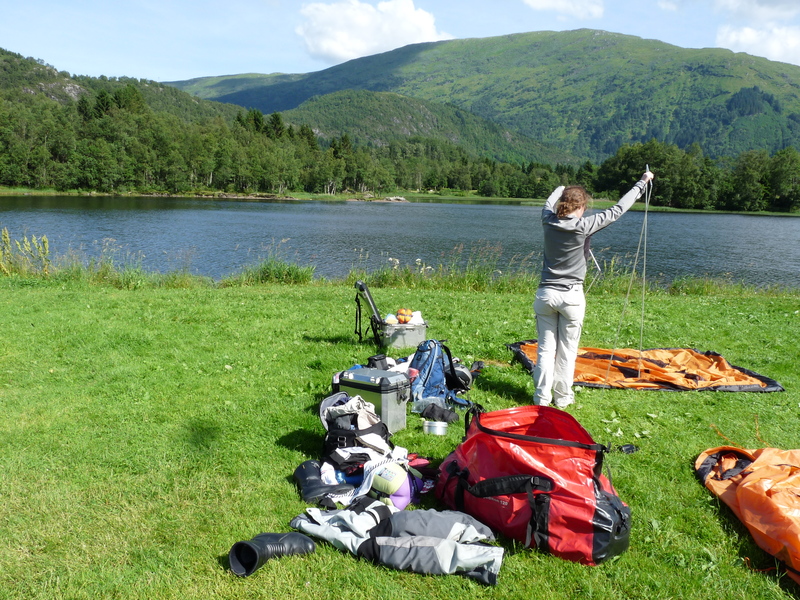 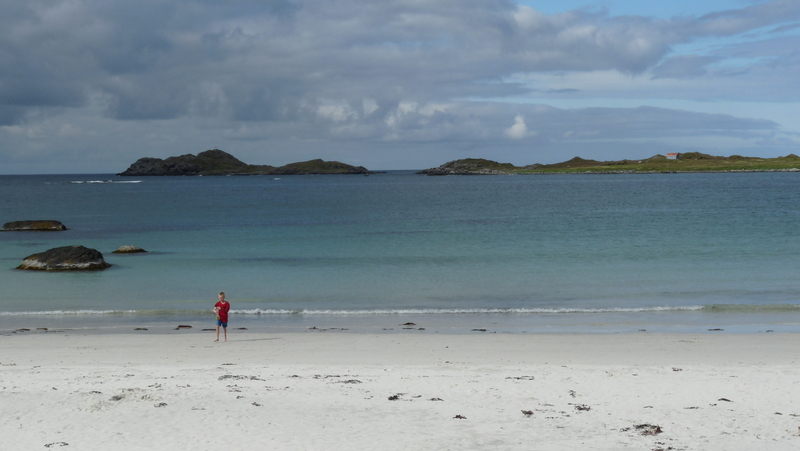 To make things more adventurous – and also because Norway is quite an expensive country – we decided we would camp this time, so we took everything we needed for camping (tent, sleeping bags, stove…), and therefore less clothes and tools than on our previous trip. 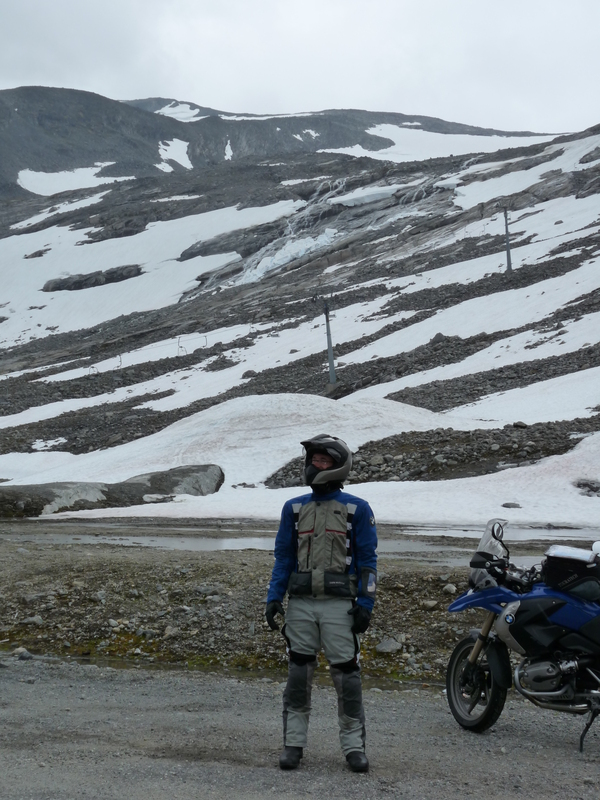 We were a bit surprised by the cold at first, finding snow along the road in July is not so common after all! 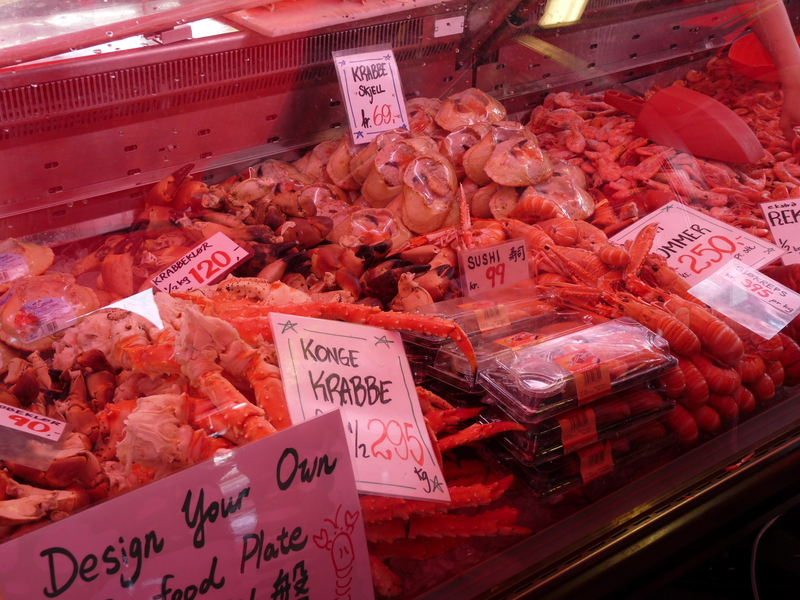 So we ended up in the fish market in Bergen, yummy!!! 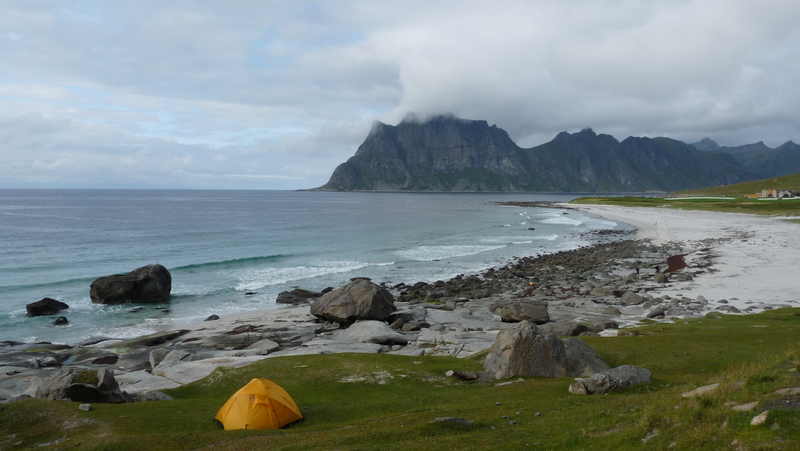 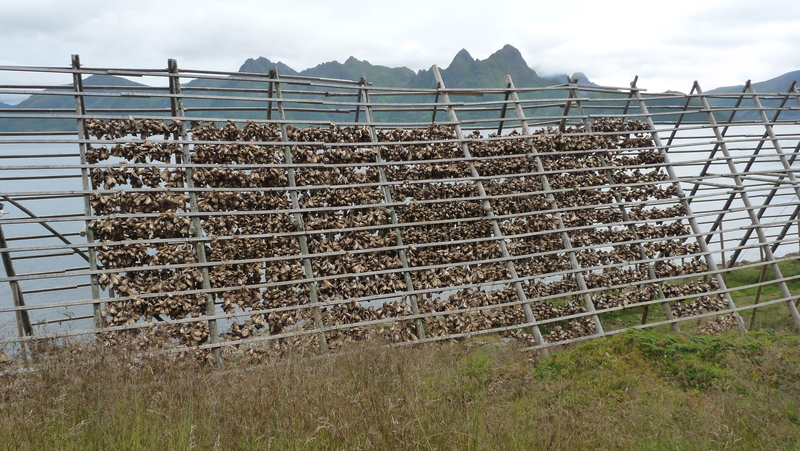 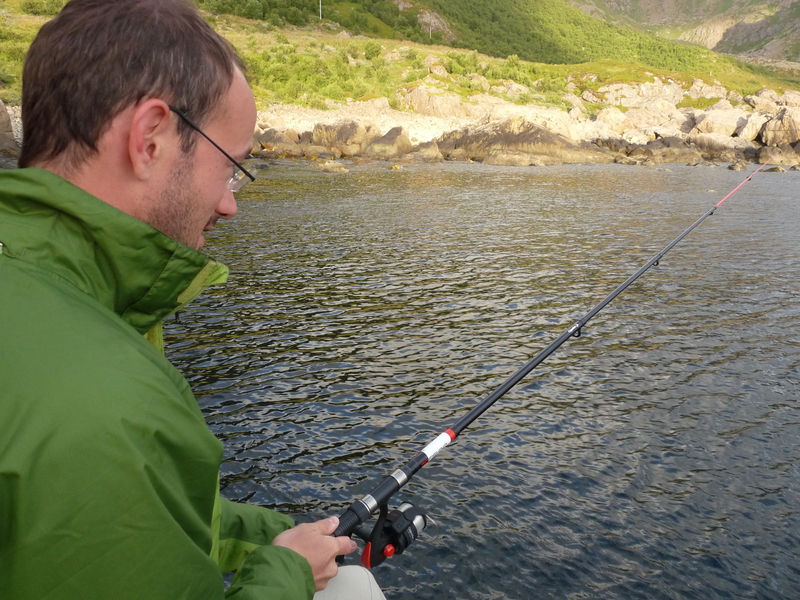 We were initially aiming to reach North Cape, but it was a long way and we were running out of time… Still we made it to the Lofoten Islands & above the Polar Artcic Circle, in the Northern part of the country. 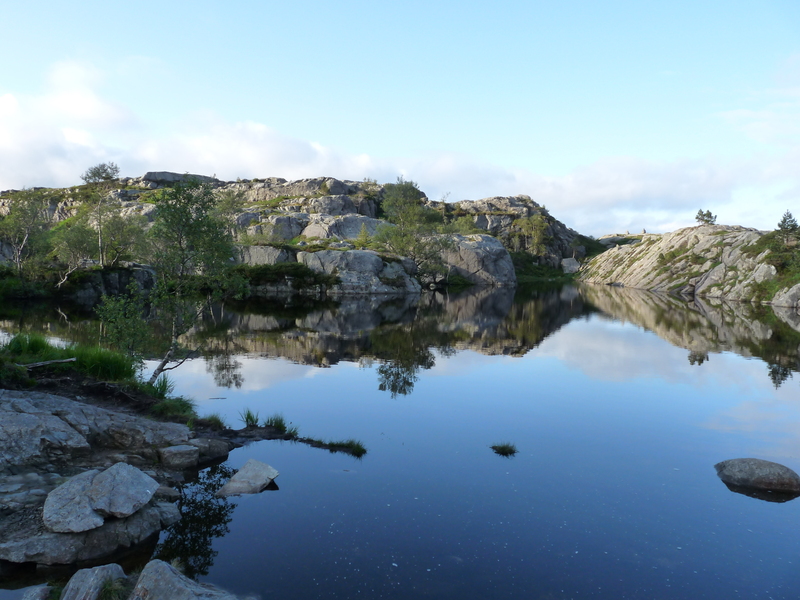 It was really beautiful up there, and made us think of ‘the Mysterious Island’ as it is quite unique.